WARFACE OPEN CUP: Season XIII - Soldiers, Sign Up! WARFACE OPEN CUP: Season XIII – Soldiers, Sign Up! Global publisher My.com is pleased to announce the start of Warface Open Cup: Season XIII tournament! Today soldiers can register to join in the war on all fronts. The tournament will start with the online battles and will end at Moscow LAN-Finals. There the best teams from Europe, Brazil and Russia will face each other. The question of its participation in the next tournament directly depends on whether at least 64 teams play simultaneously at the unprofessional tournaments. Registration for the Masters League is already open and will close on the 12th April. Team captains, please hurry up in submitting your applications. There will overall be 8 places for this season Masters League. An international LAN-battle: alongside the champions of Europe, the best teams from Brazil and Russia will also take part. 256 teams in each preliminary round of Challenge League. Plenty of fascinating matches and streams. This Warface Open Cup season will be comprised of two stages. The first stage includes two tournament types: Masters League and Challenge League. The first is for the pro players, while the latter is for brave challengers aspiring to seize the throne. Registration start — 12th of April. Challenge League is the competition open for all the players. The tournament matches will take place in 2 rounds, with 256 teams playing in each. The winners of each Challenge Cup round will receive direct quotas the next season’s Masters League. Competition start — 17th of April. Masters League will consist of prospective teams that either saved the quota or accumulated enough points throughout the previous seasons and sent in the participation application in advance. The matches will be in a circle system, ensuring that each team plays with all others. You will get more information through infographics and tournament regulations. We remind you that Masters League: Season XIII registration is still open. 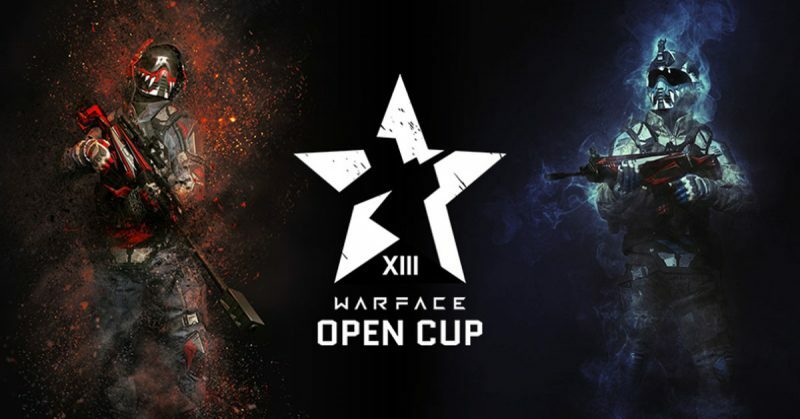 Similar to Season XII, 8 teams will fight for the main prize of Warface Open Cup: Season XIII. 5 strongest RU teams, 2 EU teams and 1 Brazilian squad will clash in Moscow LAN-Finals.